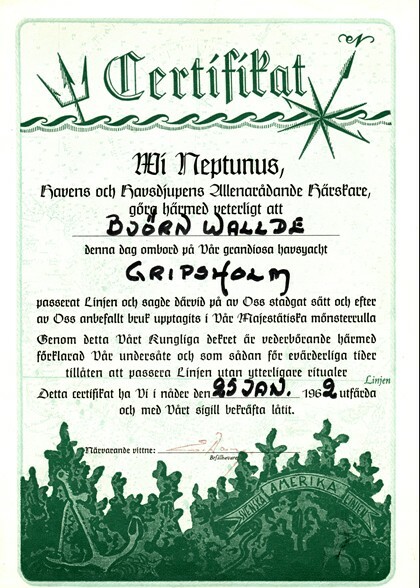 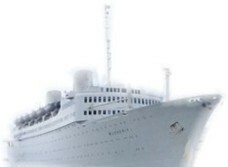 Björn Wallde was a crew member on the Gripsholm 1961-62 and 1966. 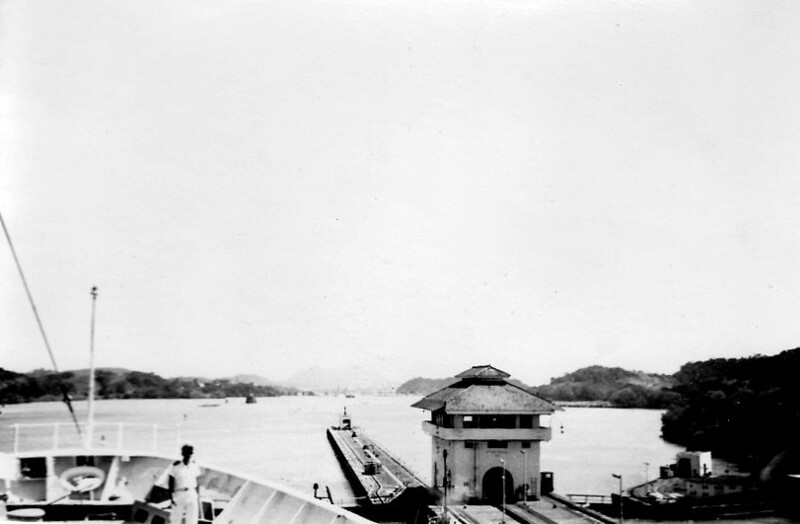 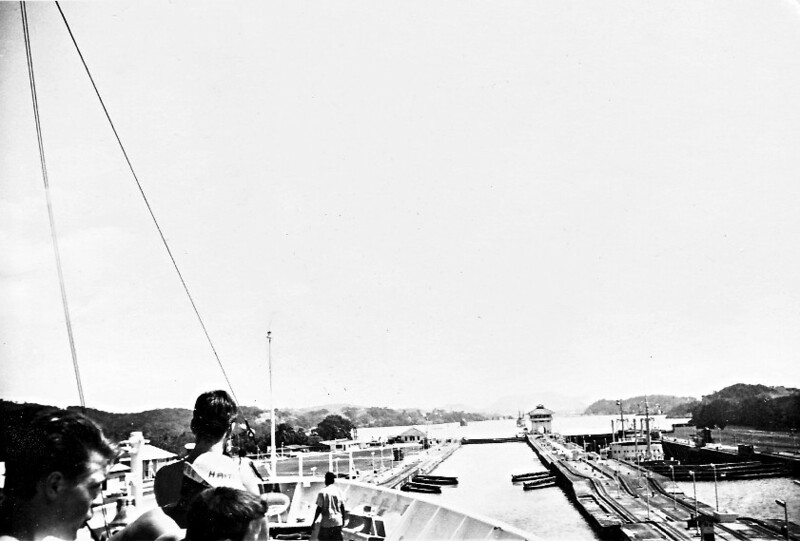 Panama Canal, The Gaillard Cut, US Canal Zone. 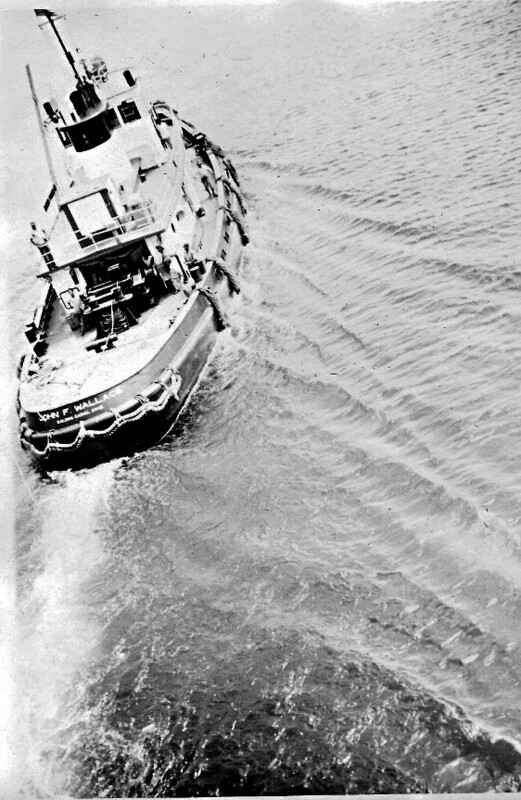 January '62, tug John F. Wallace. 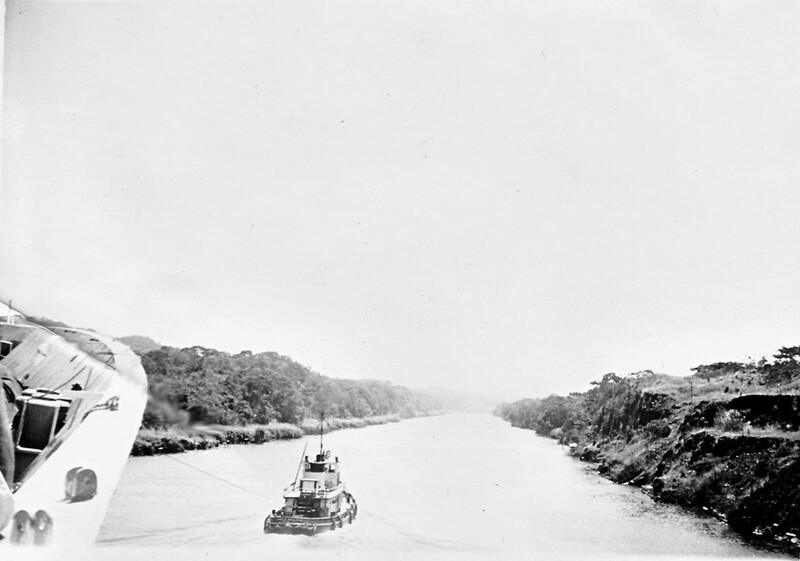 Tugboat John F. Wallace - presumably still going strong. 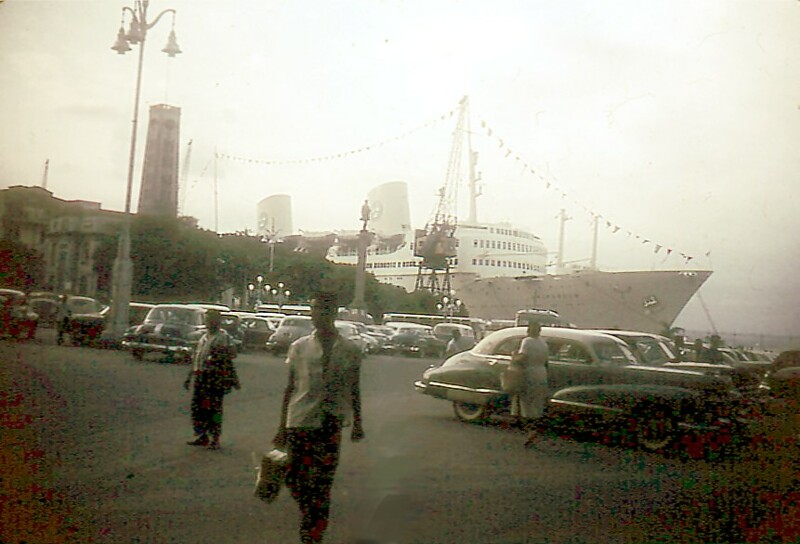 Darsena Norte, Buenos Aires Feb '62. 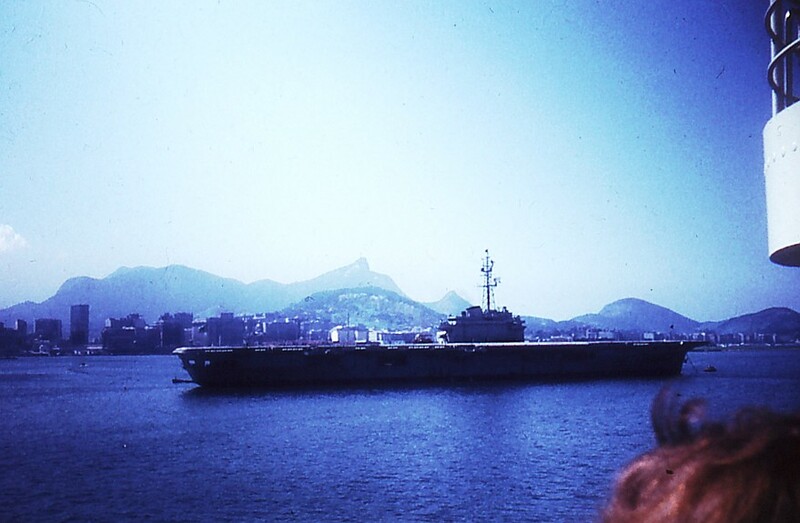 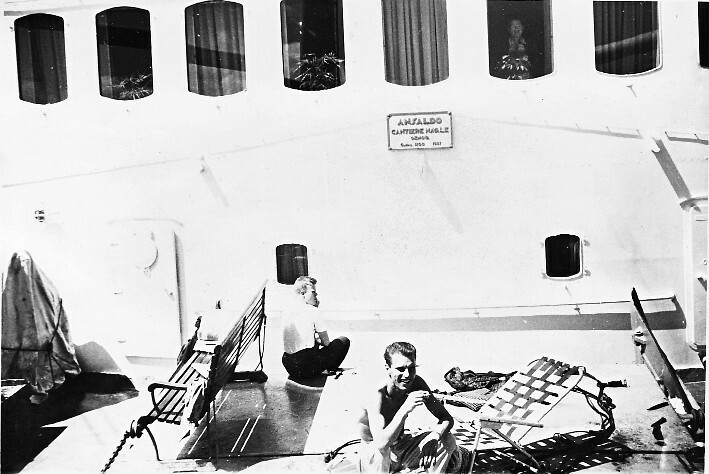 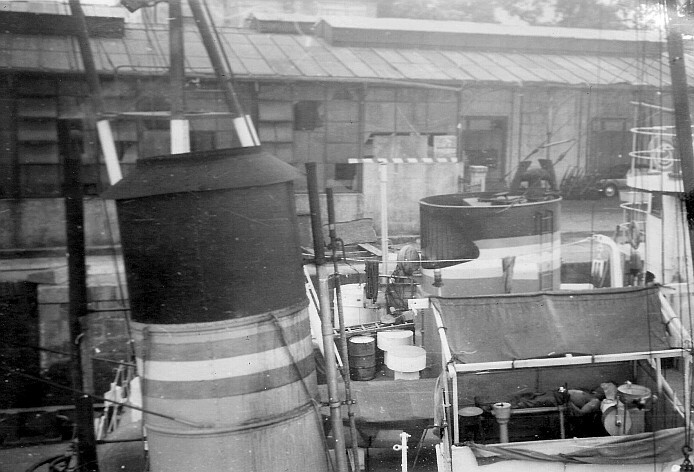 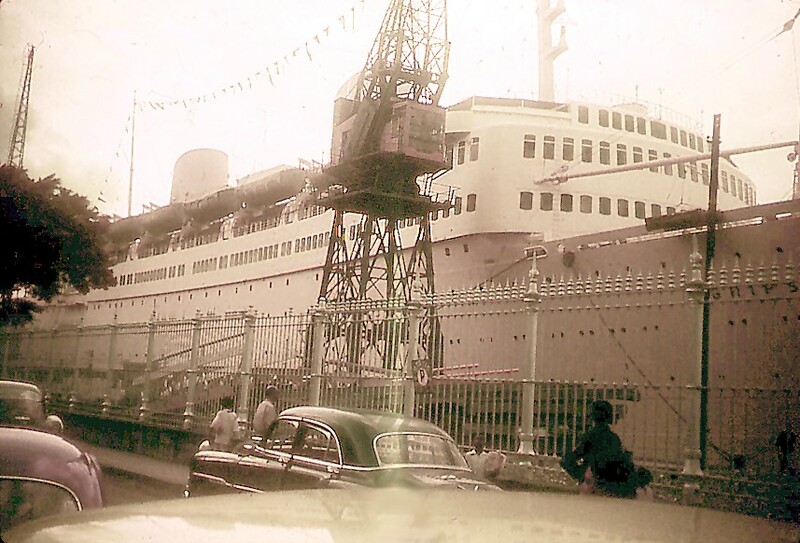 Gripsholm at Praça Maua, Rio de Janeiro, on the Around South America Cruise in February, 1962. 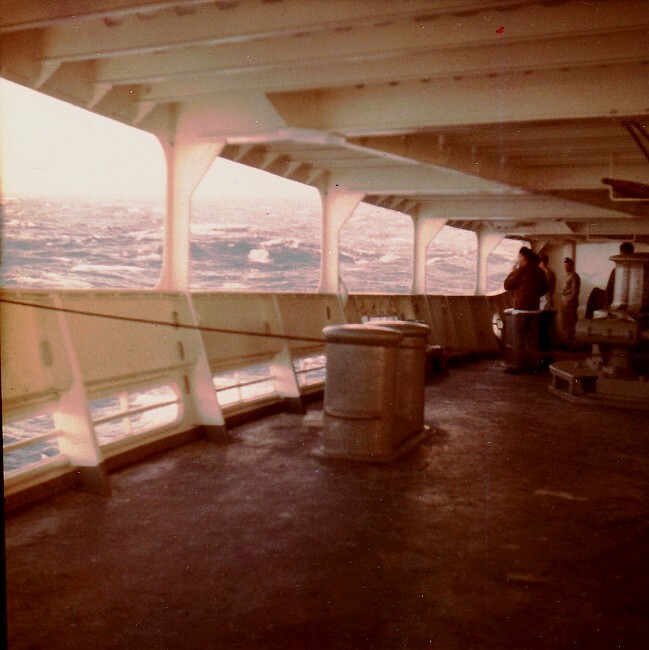 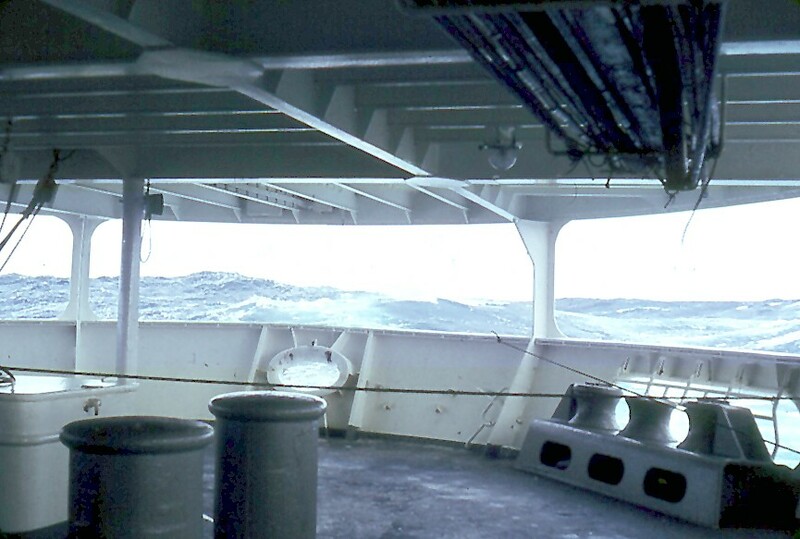 High waves on the Atlantic, returning to NYC from the South America Cruise, February 1962.